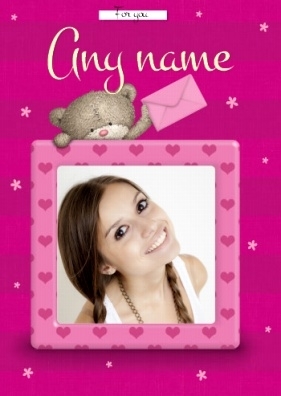 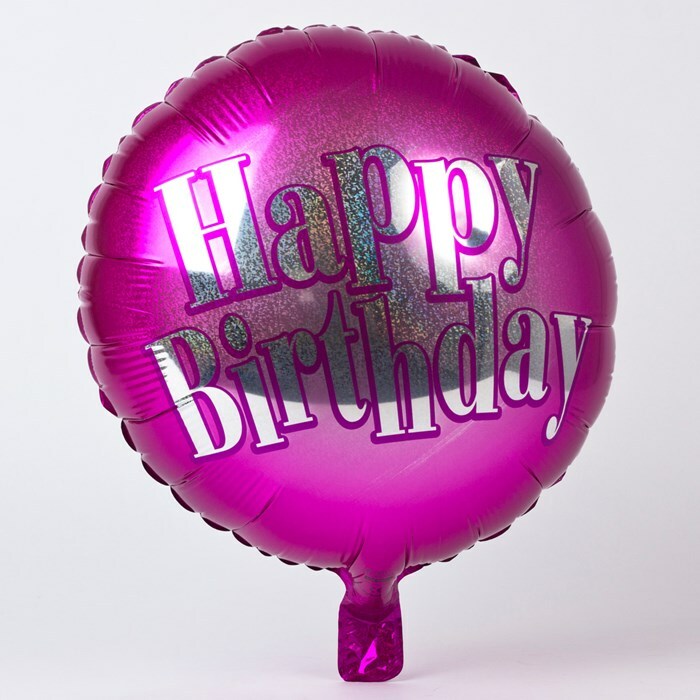 Celebrate their Birthday with this show-stopping helium balloon. 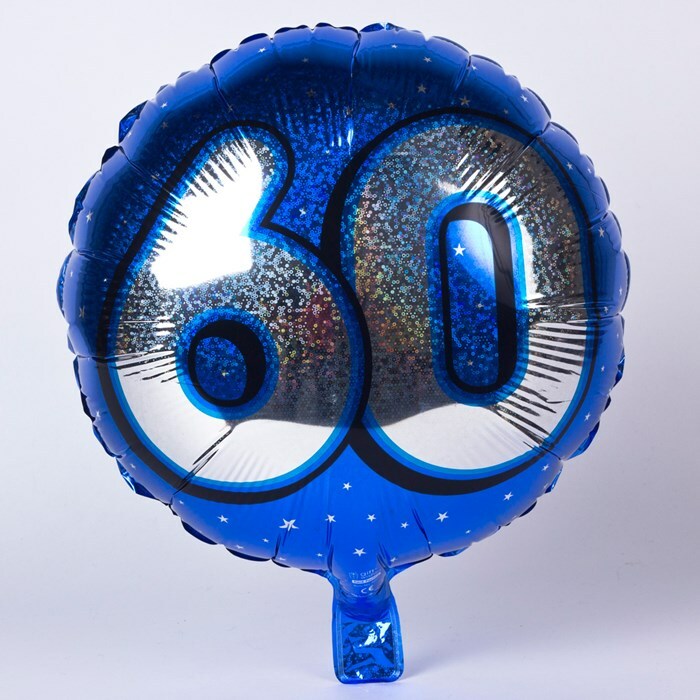 With a foil finish, this brilliant blue helium balloon is a fabulous decoration for their special day. 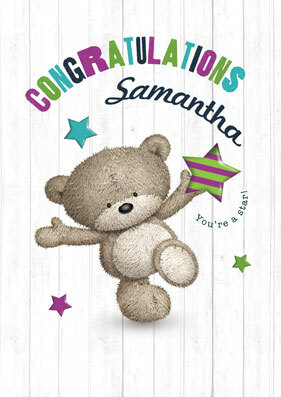 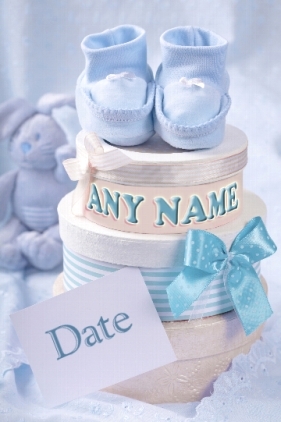 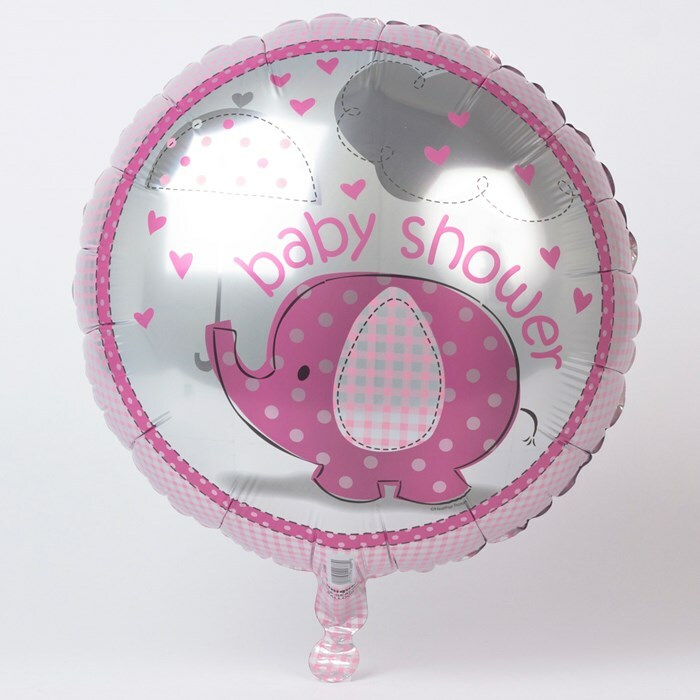 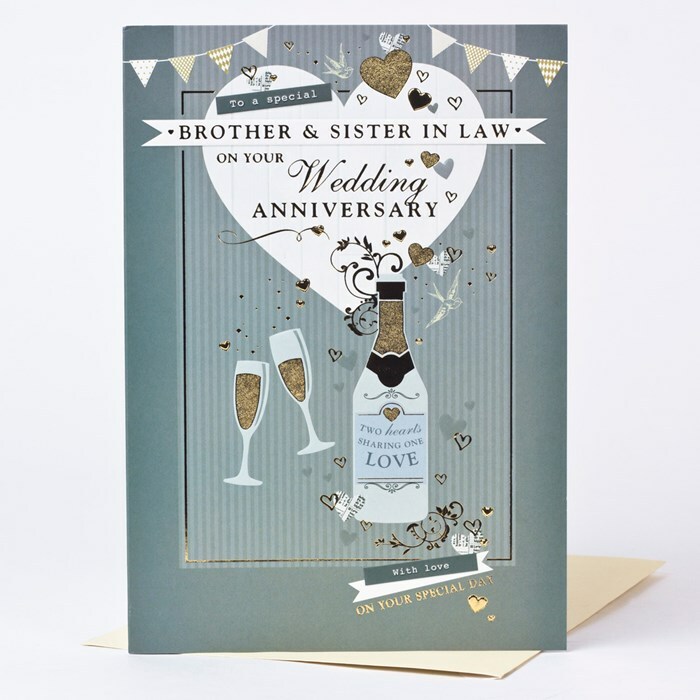 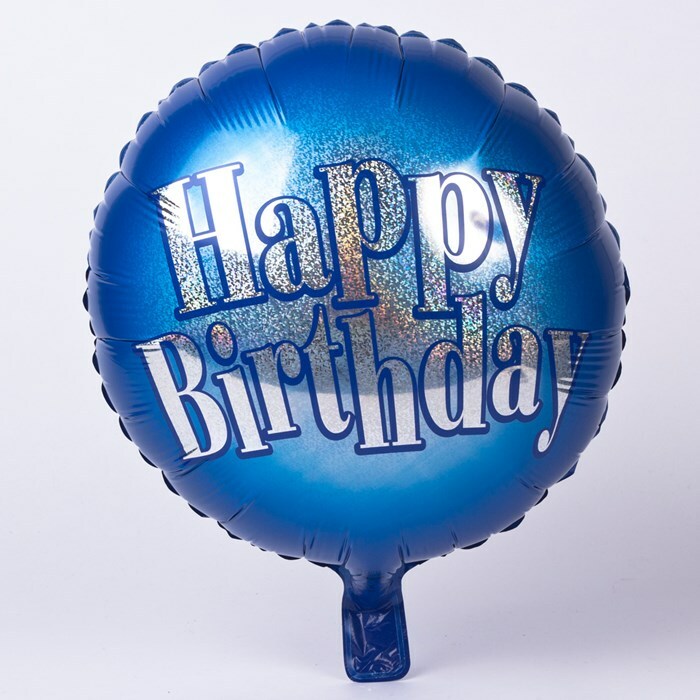 The large, round balloon features a holographic blue background and silver 'Happy Birthday' in bold writing.